If you love to dance and you live in London, you've come to the right place! 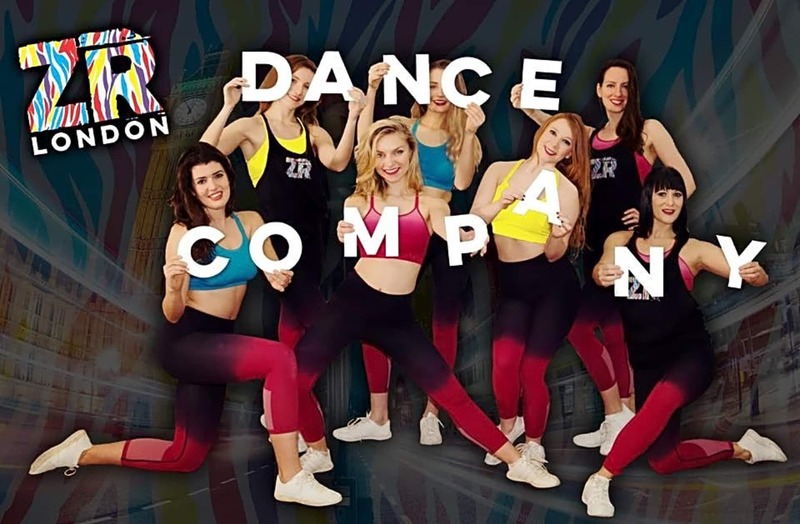 ZR London Cheerleaders runs a fun-filled dance club in London aimed at those who love to dance and want to make the most of what the city has to offer by taking part in events, performances and competitive cheerleading and dance. 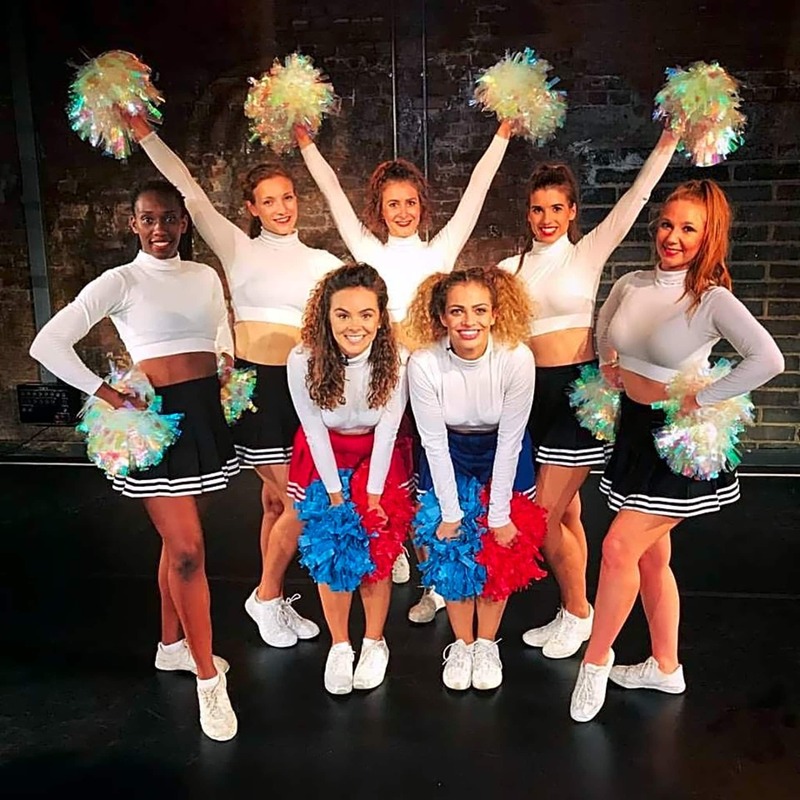 We offer cheerleading dance fitness classes and pom dance in London Come and train with the UK's BCA Pom Dance National Champions and with our world.famous class as seen on the Dr. Oz Show.